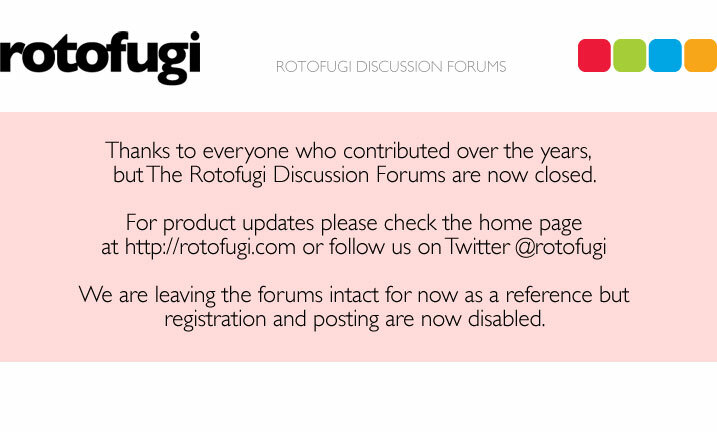 Rotofugi Forums • View topic - What time does the Blue Arkiv figure go up online? < Ask Rotofugi ~ What time does the Blue Arkiv figure go up online? Anyone know what time the blue Arkiv figure is going on sale online on Tuesday (11/24)? We won't be announcing a specific release time, sorry. I can say with some certainty that it will be in the afternoon. I was hoping to order both this figure and Kang at the same time. Any idea if you'll have Kang restocked by then? That's a big yes! They are *both* available right now! Got my blue! Such a sweet piece.